This Rioja white wine is made from 50% Viura grapes, 35% Tempranillo Blanco and 15% Maturana Blanca, and they claim it's the first wine in the world made from those varieties. The grapes were grown in estate vineyards located "in different Rioja terroirs." Thé Vivanco family describes the two grapes in this mix with which you may not be familiar. 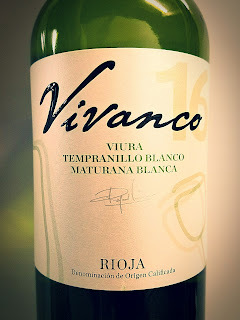 The Tempranillo Blanco comes from "a natural genetic mutation found in a single cane of a red Tempranillo vine, discovered in an old vineyard in Murillo de Río Leza (La Rioja) in 1988. It does not exist anywhere else in the world." The Maturana Blanca "is the oldest grape variety to have a written record in Rioja, being mentioned in a text dating to 1622. It does not exist anywhere else in the world." So, you're getting a real treat here. 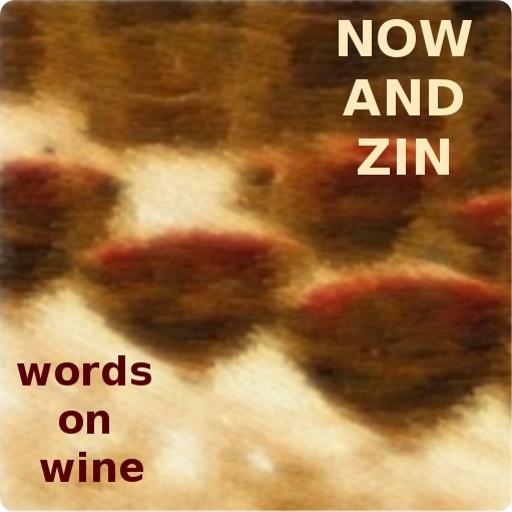 The wine is alcohol-restrained at 13% abv and sells for around ten bucks online. Looking for value? Right here. 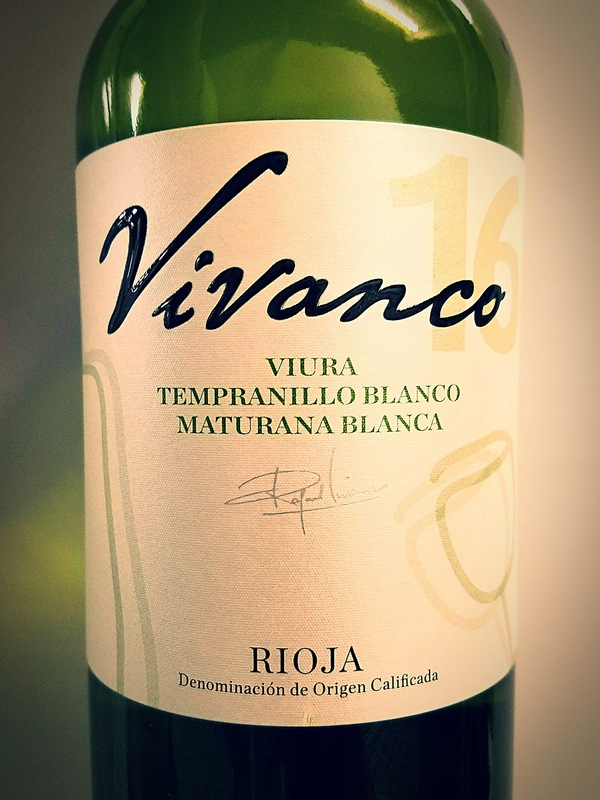 The Vivanco Rioja Viura Blend 2016 is pale in the glass and offers up a nose of citrus and wet rock minerals. It's a gentle set of aromas, and the palate follows suit, with easy acidity - still quite fresh, though - and flavors of lemon pie with a spray of green apples. It should pair very well with white fish, risotto or pasta with butter and pepper.